Brothers John and James Abrams are fourth-generation musicians that deliver a virtuosic blend of familiar country, bluegrass and gospel favorites to crowds around the globe. The Abrams will bring their high-energy live performance to the stage of the Robinson Grand Performing Arts Center in Clarksburg on Sunday, April 28 at 2 p.m. 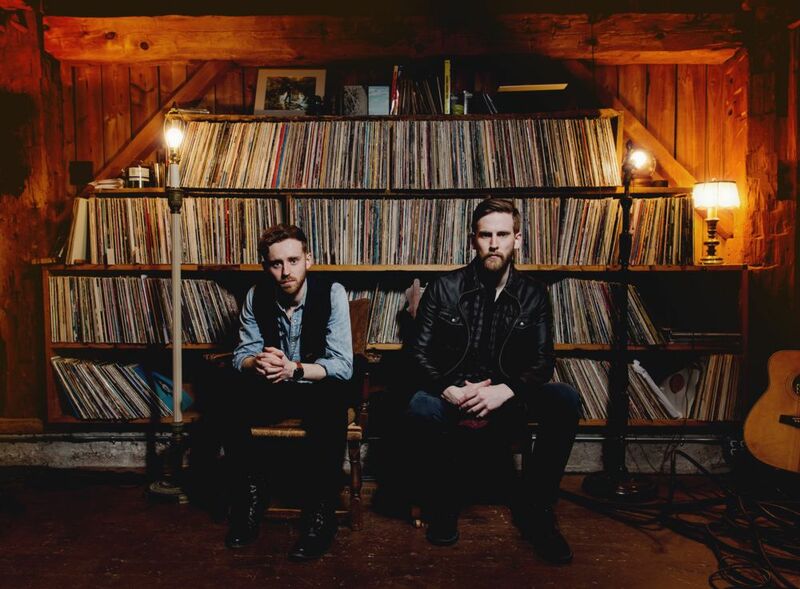 The duo recently signed with Warner Music and released their debut self-titled album. It’s described as “a down-to-earth blend of fiddle, acoustic guitar, banjo, and sweet brotherly harmonies” by the Ottawa Citizen. Their first single, “Fine,” charted in the Top 40 on country radio. Their music is produced by Grammy Award-nominated producer Gavin Brown, who has worked with other artists like Three Days Grace, Lady Gaga, The Midway State, and The Tragically Hip. Still only in their mid-twenties, The Abrams have performed worldwide for over sixteen years, and are among the youngest performers to ever play the world-famous Grand Ole Opry in Nashville, Tennessee. They have also been featured on major United States networks like CMT, NBC, FOX, and NPR. The Abrams' performance is presented by The Cultural Foundation of Harrison County as part of the 2018-2019 Grand Performance Series. The show begins at 2 p.m. with doors opening at 1 p.m. for general admission seating. Support for this music is provided by EQT and the Barbara B. Highland Fund for the Performing Arts. For more information and tickets, visit https://tickets.therobinsongrand.com.